Not sure on how to approach internet marketing for your business? 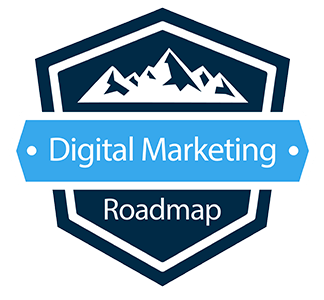 Here's our Digital Marketing Roadmap. Let us customize a roadmap for your business. Coming together to craft your internet marketing strategy is vital as no two businesses are the same. We meet with you to put together a Digital Marketing Roadmap for your business. Search Engine Optimization is the process of increasing your organic listing in search engines. Ranking in Google provides the best ROI of anything other than your in-house list! When you first start Digital Marketing is important to have instant traffic to your website and that is where Pay-Per-Click comes in. Until the point that SEO brings your site to page 1 in Google, Facebook Ads and Google Adwords is a great start. Social media is very vast and it becomes crucial to identify first what platform your perfect target audience lives and create a social media strategy to position your company in front of them. Online reputation management is vital for your company success. Managing your online reviews and creating a plan for how to ask customers to review is paramount to success. Plus, online reviews helps with SEO and rankings! Once the website is created, SEO & PPC are running and you have your systems in place to ask for customer reviews, its time to start creating additional content for your website. Content is the backbone for MORE traffic to your site. 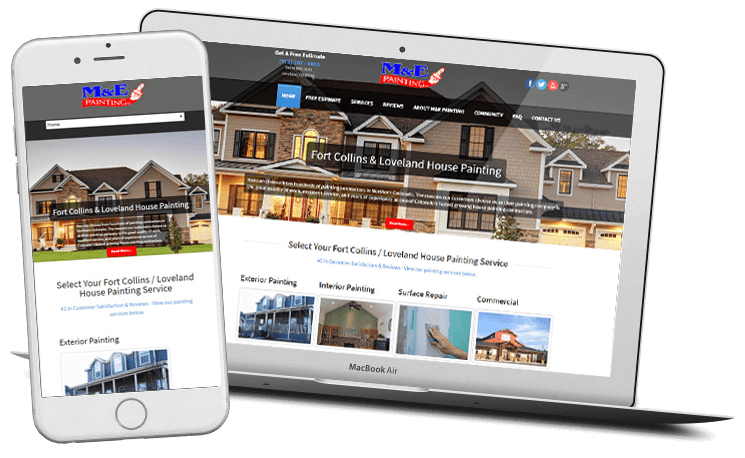 Our Fort Collins Colorado web design company has your Digital Marketing Roadmap for exactly how to increase rankings, traffic, sales and a process to keep your customers coming back. Fill out the contact form below and let us know where you are in your journey and where we can help.